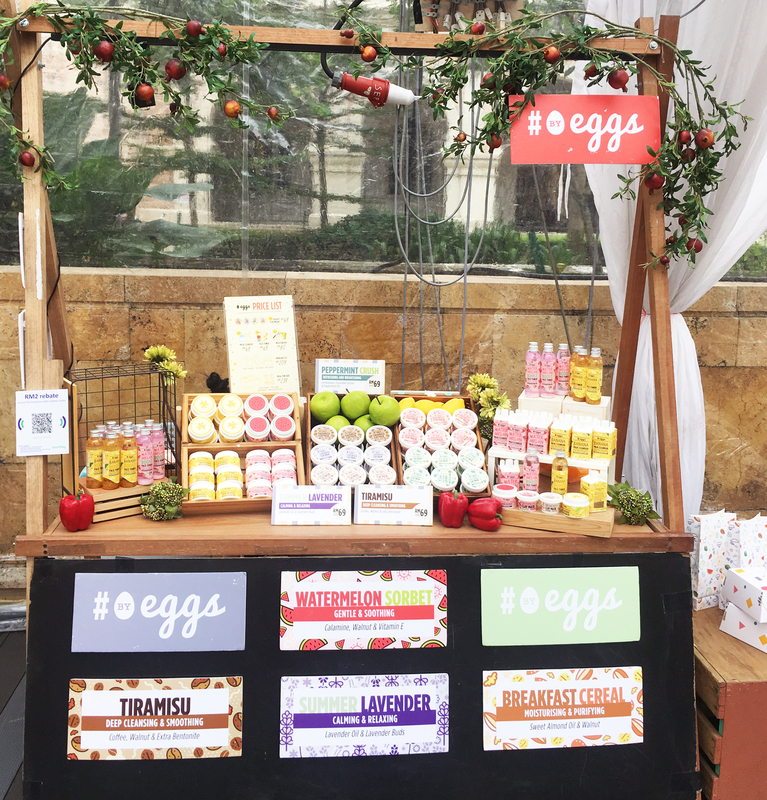 By Eggs is normally fully online but we do set up pop-up stores once in a while! Most recently we were at Riuh By the River in KL city centre. At pop-ups, you'd be able to try and test out your favourite products before purchasing them. So do stay tuned to our Instagram for more updates on future events. Thanks to all of your who visited our booth! It was great meeting you in person.